Unique Moments Photography of Gig harbor Washington helps brides and grooms create their wedding day time lines. We feel this is very important because we know much of the actives at a wedding revolve around the photography schedule. We eliminate any stress because we book by the event and not by the hour. So we are there for as much time as needed to get the job done right. No Stress no worries. We need 30 minutes alone with the bride and groom to create images for their albums and to capture their individual portraits. Our timelines work for everyone. 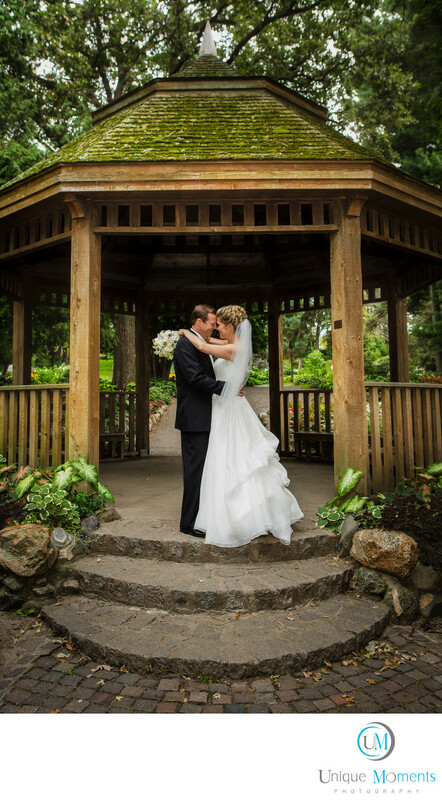 Let us show you how to have a stress free wedding day schedule and Photo process. Its simple. Location: 2300 Arboretum Dr E, Seattle, WA 98112.